Tabouret Move de Varier: en selle! Siège Aeron Herman Miller – Mon avis ? Despite its great design, the Aeron by Herman Miller was not of much help for my back pain or in sitting at my desk all day. Although I don’t use it anymore when sitting in front of the computer, I still enjoy sitting on it and lean back to watch TV. 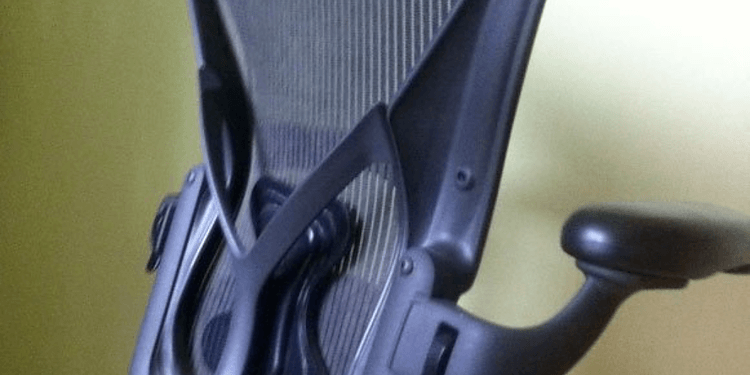 Read more about the Aeron in this review.